Many ingredients have been studied for their potential benefits with regard to weight loss, including the amino acid arginine. This amino acid is one of the main ingredients used in the popular weight loss supplement PS1000. Read on to learn more about the potential benefits of arginine. As an amino acid, arginine is one of the building blocks of proteins in the body. It also improves immune function and kidney function and helps speed up the healing time of damaged tissues in the body. Preliminary research shows that arginine may also be beneficial for treating erectile dysfunction, headaches, and heart disease, although more research is necessary to verify these potential health benefits. Arginine is an amino acid known for its potential to increase muscle mass. This may sound counter-intuitive when it comes to weight loss, as more muscle can mean more weight, but more muscle means a faster metabolism since a pound of muscle takes more calories to maintain than a pound of body fat. Thus, increased muscle mass tends to help reduce body fat by increasing daily calorie burn even when people are at rest. Thankfully, along with increasing muscle mass, arginine may help to decrease fat mass. It does this through a combination of mechanisms, including improving nitric oxide levels, as it’s a precursor to nitric oxide. Higher nitric oxide levels means higher levels of a protein called AMPK that controls energy balance, an increase in the sensitivity of a hormone called lipase that helps break fats down in the body, more blood flow to tissues sensitive to insulin that help increase calorie burn, and a decrease in the expression of certain genes that lead to a higher level of production of blood sugar and fat. Research also shows that arginine may actually decrease the activity of some of the genes that are involved with the storage of fat in the body, making it so the muscles in the body are more likely to use the fat for energy instead of the fat being stored by the body in fat tissue. Some research has shown that arginine supplementation may help limit weight gain even when people eat a high fat diet. At least one study compared the weight gain of two groups eating diets high in fat, and found that the group taking arginine gained only a little more than a third of the weight gained by the group that wasn’t taking this supplement even though they consumed the same number of calories. The effect appears to be due to muscle using calories more efficiently to limit the need for these calories to be stored as body fat. 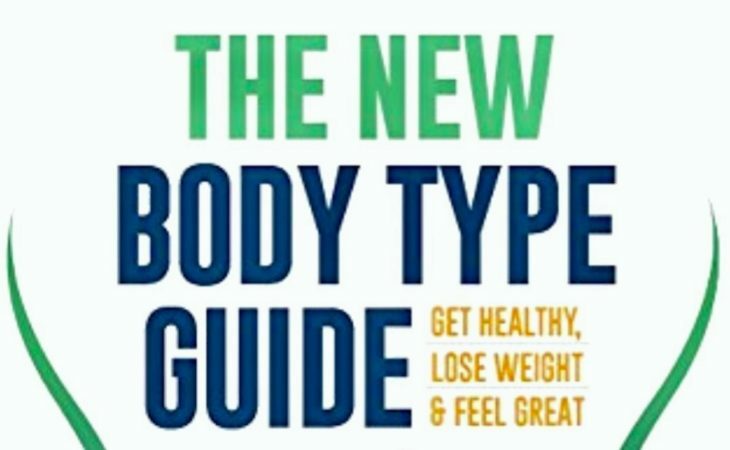 There are two types of fat in the body: white fat that the body accumulates and brown fat that actually helps the body burn more fat and calories. Arginine appears to affect genes that promote the growth of the healthier brown fat in the body while minimizing the storage of white fat in the body, helping to bring about weight loss. Having more brown fat may improve insulin sensitivity and reduce the risk for diabetes and obesity. Belly fat tends to be particularly hard to get rid of, but arginine supplementation may help with this problem as well as making it so more fat than muscle is lost during weight loss. Some studies have shown losses in abdominal circumference of as much as 4 centimeters in 12 weeks. Belly fat increases the risk for health problems including heart disease, so it’s particularly important to get rid of it if you can. Reduced insulin sensitivity leads to multiple health problems, including the development of diabetes. Arginine may help to make the body more sensitive to insulin, decreasing the amount of carbohydrates that are stored as body fat in the body even in high fat diets. Arginine may help to increase the release of HGH, which in turn tends to give people more energy, decrease body fat, and increase muscle mass. However, taking arginine as a pre-workout supplement may reduce this beneficial effect on HGH. Taking arginine before a workout may make it possible to work out for longer, as it appears to help you use oxygen more efficiently. It also boosts energy levels and the delivery of nutrients to the cells, which can contribute to increased exercise tolerance. This means you’ll burn more calories overall and be more likely to lose weight. Be sure to follow a reduced-calorie diet, such as the ps1000 diet, along with the PS1000 supplement as this will increase the beneficial results seen by arginine. Likewise, adding regular cardio and strength training exercise to your routine will enhance the effects of the supplement. The strength training exercises will help minimize muscle loss and increase fat loss while you lose weight, so don’t skip this. Some studies have shown that a combination of popular weight-loss supplements, including other amino acids, conjugated linoleic acid (or CLA) and caffeine, may enhance weight loss benefits. This bodes well for the combination of arginine along with the other active ingredients in PS1000 that are backed by scientific research. Although the body itself makes some arginine, taking it in large amounts may cause side effects in some people, including bloating, diarrhea, and abdominal pain. People with certain health problems, including kidney or liver problems shouldn’t take arginine supplements as it could increase potassium to unsafe levels in these individuals. If you’re uncertain about the levels of arginine in the PS1000 supplement, it’s important to consult your doctor. 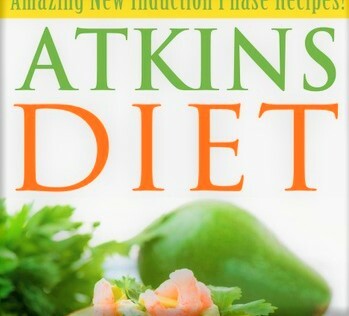 2 Is “Atkins” Diet Effective? 3 What Are “Atkins” Diet Side Effects? Atkins Diet has been and still is one of the easily recognized diets in United States. It would most likely be difficult to find someone who has not heard or tried this diet or a very similar way of eating. Because this diet has been around for many years there are plenty of online support websites, forums posts and even private Facebook groups. You will not however find a personalized coach support nor will you have anyone specific to turn to for questions and please be wary of the advice you get from random strangers. Anyone who has done any diet feels like the all of the sudden can offer advice. What works for one person might not be as effective for another and unless they have any officially measured knowledge in nutrition, their advice should not be taken seriously. 2 Does It Have Scientific Backing? 3 Is “Forks Over Knives” Diet Effective? “Forks over knives” came to evolve into a way of eating, not really a diet per-se, after the release of a documentary that made many vegan people feel heard and validated while meat eaters were left to roll their eyes and look for justifications of why they still choose to eat meat while facts presented in the documentary were quite convincing. The name might be a bit confusing, at least it was to me. Forks stands for food while knives stand for medical intervention. The big idea, which now seems to be more and more prevailing over easy fixes, is that we can heal our bodies with food. Food is the medicine. Documentary, even with sketchy evidence, is really interestingly scripted with many real people stories which obviously is very inspiring to those who seek to achieve highest psychical performance possible. Producers were obviously people who knew how to monetize on the popularity of the documentary and have found a way to milk the cow by publishing books explaining this way of eating talking about in the book along with recipe books. Does Forks Over Knives Have Scientific Backing? There have been numerous studies done proving in part that eating whole, pant based, non-processed foods can have positive effect on one’s health. There has not been a study done providing extended time research on whether plant based eating can replace diary and red meat without the need of supplementation or long term negative side effects. Is “Forks Over Knives” Diet Effective? It depends what you are looking for. If you are seeking to detox your body from toxins and heavy metals this could be a good choice to achieve that. On the other hand, if it is weight loss that you are after, this might not necessarily be the answer. As many of you know, to lose weight you have to limit caloric intake, therefore have to stick to caloric restriction rather than just dietary changes. 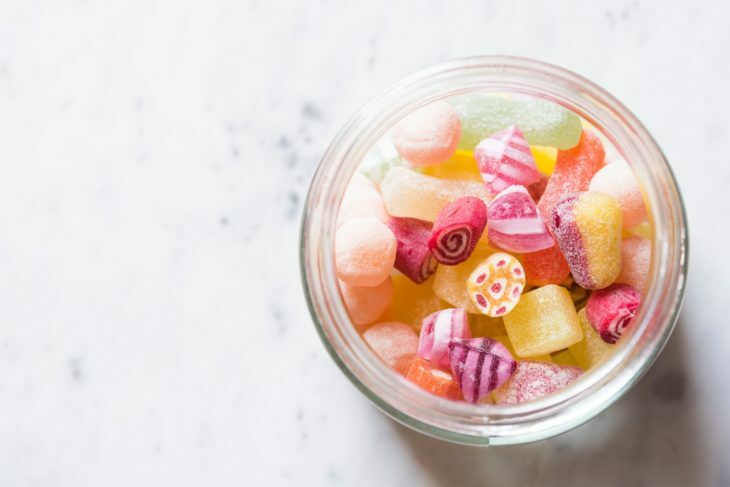 One thing is worth pointing out is that when our body has gone through detox and junk food has been eliminated, there is less craving for high calorie, sugary and high carb foods. Therefore, weight loss can be a natural side effect of choosing to eat whole, plant based foods. While most reviews found online are positive and give praise to the book some were not so happy. “As soon as you read through the script for the film, you are immediately given some of the most DISGUSTING recipes known to mankind. There is zero info on transitioning. Nope, that's in another book. They hash over vitamin B12 and suggest a supplement – whaaaa?? But, I thought you all said we can get EVERYTHING we need from plants?!?! There is barely an explanation on why plant-based oils are forbidden and how to substitute them out, etc. There still seems to be an abundant use of processed foods, like breads, pastas and cereals, and sweeteners. I can get better recipes (and have) off Pinterest. Although who can say no to a kale-lemon sandwich. . . All I can say is FOK off and go to Pinterest for decent recipes and Google for info re: transitioning to a plant-based lifestyle. Good luck on your health journey/saga.”-Stephanie C.
Does “Forks Over Knives” Have Side Effects? Lack of energy. Eating plant based diet might be surprising how much more, quantity wise, you will need to consume to reach the same caloric number. That could leave you feeling exhausted and tired at first. Once you are able to dial in what your body needs and how much food to consume you should actually feel better and more energetic. Have to spend time cooking. 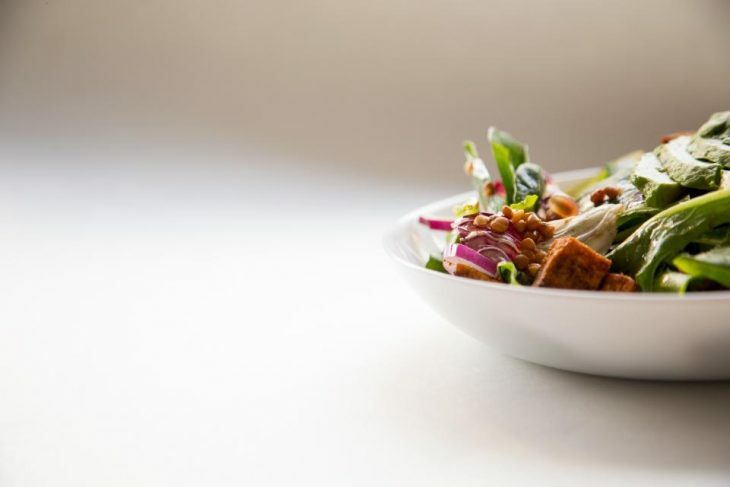 From first-hand experience I can honestly say that for someone who is constantly on the go, dislikes spending time in the kitchen, plant based diet can be very difficult to sustain. You will have to spend a lot of time figuring out your meal plan and even though meal planning is always important, with this diet it will be key to success. Be ready to spend hours a week just thinking what you will eat next. Granted, there is such a big movement now that grocery stores have a wide variety of foods to choose from but always remember why you chose to do this? 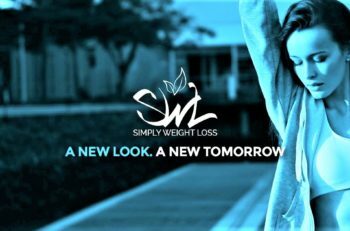 Do you want to go from one processed way of eating to the next? While going through the process of detox your body will make it even harder to resist cravings. Make sure to eat often and be creative including variety of different foods. To prevent your body in getting deficient in any one of minerals or vitamins it is again important to include variety of foods and preferably track your food intake and even do blood work to ensure you are not lacking anything before suffering from side effects. One of the vital vitamins that vegans lack and cannot be found in plant based eating is B 12. Problems with digestion. Depending on where you are starting at and how bad or good your diet was prior to getting on plant based eating bandwagon your body might have a hard time adjusting and therefore causing constipation, bloating and, perhaps one of the most uncomfortable side effects, unpleasant gas. Social Deprivation. It might sound silly but people do not realize how isolating it can feel when you realize that most of your friend’s dietary choices do not align with yours and how difficult it is to socialize while having limited and sometimes bad tasting options to choose from. Kudos for considering and exploring a healthier more conscientious and mindful way of eating. Plant based eating comes with its own draw backs but benefits can be extending beyond our limited view. Think sustainability, cruelty free world, less diseases, less time spent at the doctor’s office and lower monthly food bill.